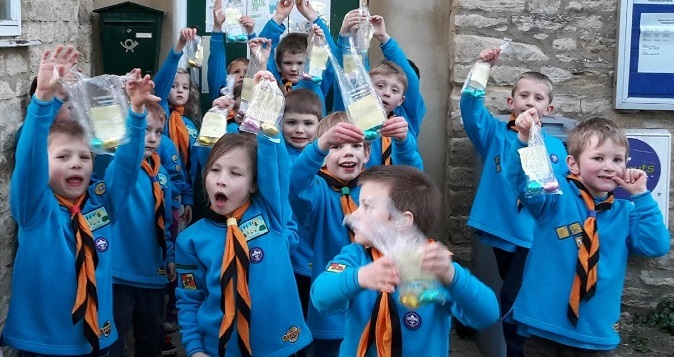 With our first session in November 2014, Nelson is the newest Beaver Colony at Witney Buttercross. 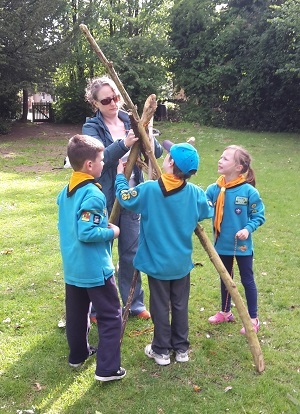 Our 24 Beavers enjoy silly games, learning new things and having fun together. Some of the things we’ve tried so far include kickboxing, science experiments, learnt first aid, and we can say our Beaver promise in German! There are two leaders at Nelson, Dragonfly (Clare) and Kingfisher (Ruth), and one assistant leader, Robin (Marianne).